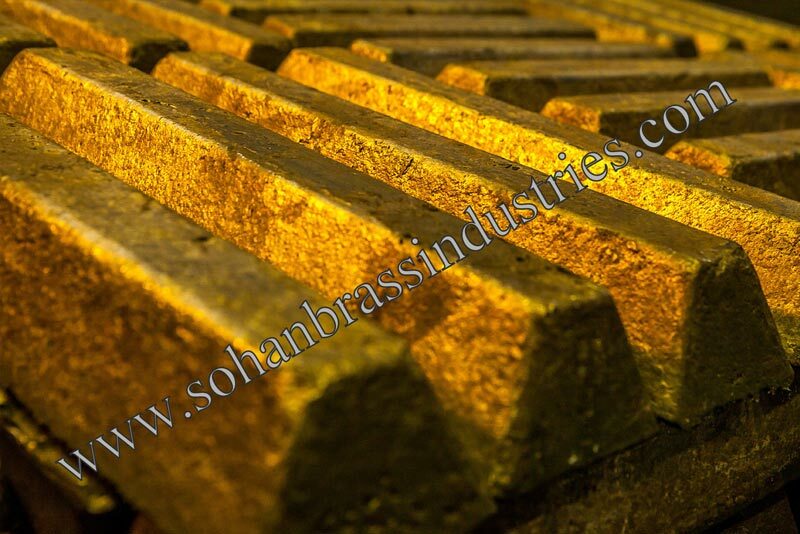 We manufacture premium quality Aluminium Bronze Ingots which conform to international quality standards. 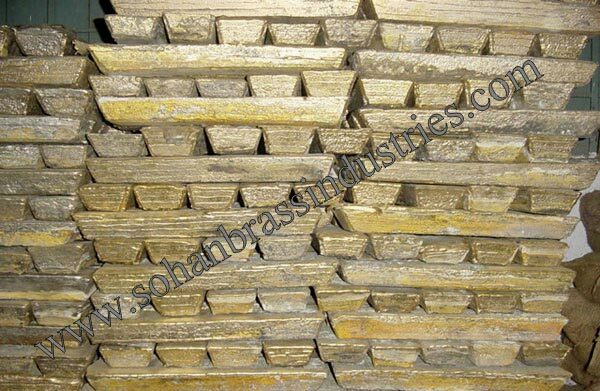 We specialize in manufacturing an exquisite range of Aluminum Bronze Ingots. 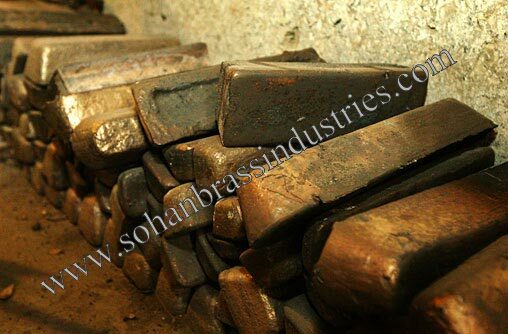 Superior-grade raw materials that are procured from certified vendors of the market, is used in manufacturing this offered range of the Aluminium Bronze Ingots. 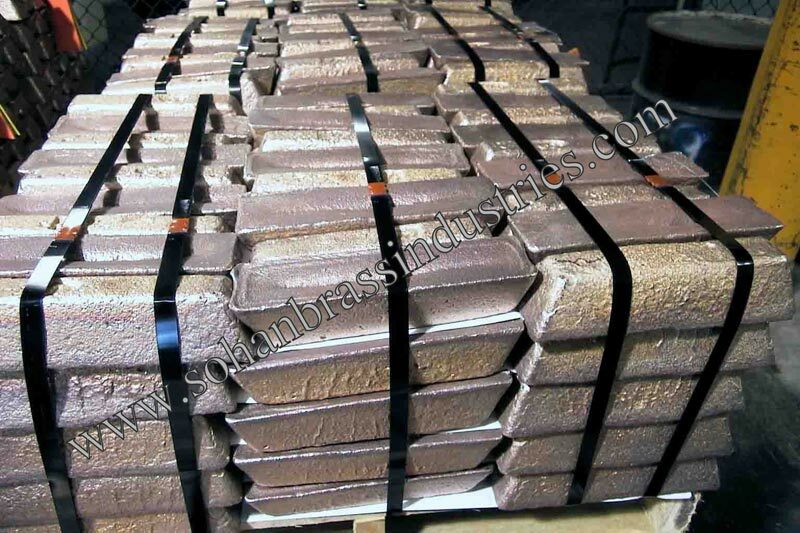 The Aluminium Bronze Ingots are manufactured using advanced equipment, extensively used in varied applications in various industries such as defense, navy, shipbuilding, railways and in many others. 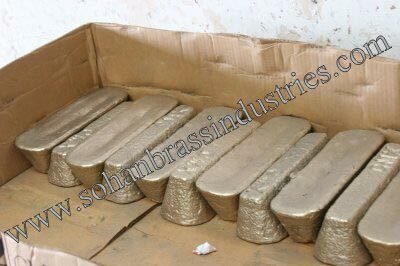 The Aluminium Bronze Ingots are made of quality raw material by skilled workforce having immense experience of metal casting. 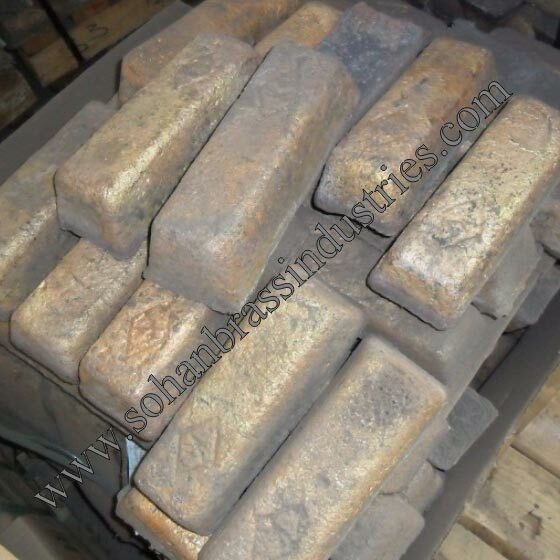 Being made as per the international quality standards, the Aluminium Bronze Ingots have garnered accolades by clients.